Recently, at an intermediate school in South Carolina, students are battling with mold every day. This past week, parents met with school officials to explain to them the issue. An alarming amount of parents claim that their children are sick and have been sick for quite some time. If this problem is not addressed in a brisk manner, some students could face health problems the rest of their lives if they continue to breathe in this toxic mold. 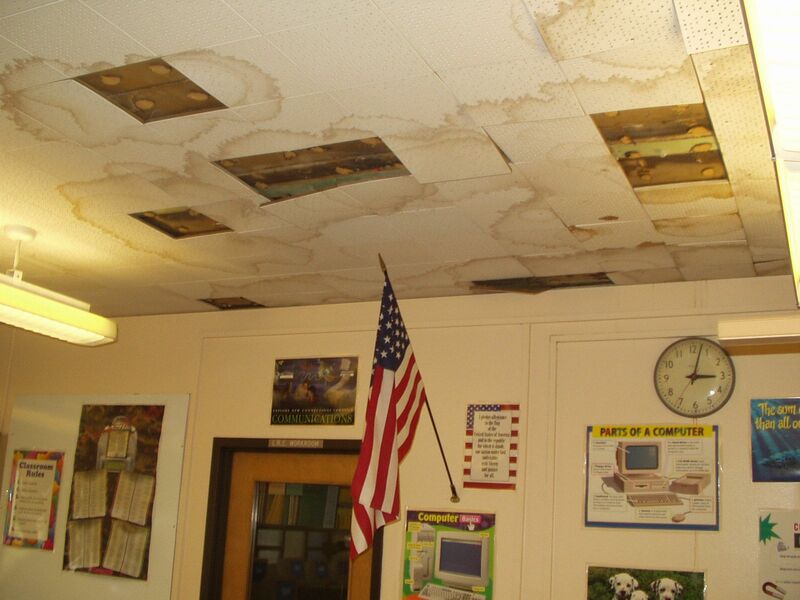 Apparently, ceilings in buildings all over the school have water stains and potential mold damage. The parents are calling for a move to a new location or construction of a better building. Most of these parents have probably never been properly educated on mold and could not recognize early signs of their child's sickness to mold. This is another failure on the part of education systems. 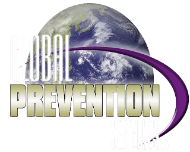 Mold is very dangerous and very prevalent and many people in the world, including an abundant amount of schools either do not know how to deal with it, or choose not to. Either way, mold protocol and laws need to be stricter and more clear. Stories like these come out every day. A new school has mold problems and several students are sick at least once a week, across the United States. This epidemic must end. These students are the future of the country and world and no child deserves to be sick... especially not due to negligence from their elders. Share this post and make sure to check out this video: http://wbtw.com/2017/10/31/marlboro-county-parents-say-mold-in-bennettsville-intermediate-school-is-making-kids-sick/ for more information. Share this post with your peers and maybe one more school will test their air quality for mold to ensure the safety of the children.